a.k.a Shrinkage. 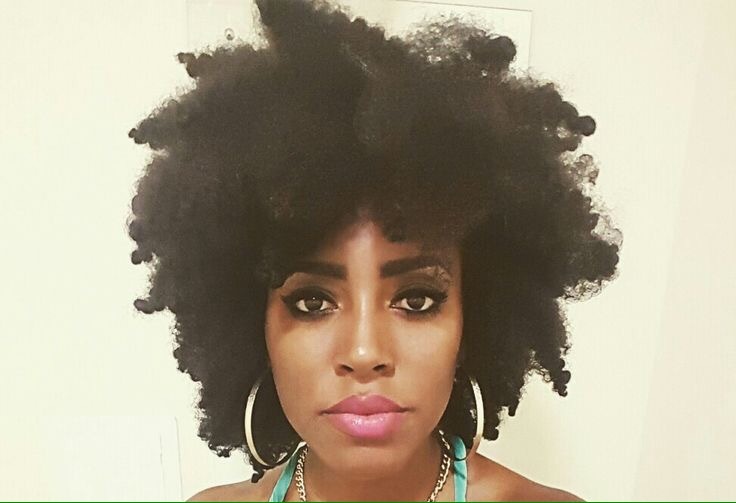 I’m tired of explaining to people why I still have “short” hair after nearly four years of grooming and caring for my natural hair. Take away all the color jobs and inevitable big chops that followed them, I still have a good 10″ in length. 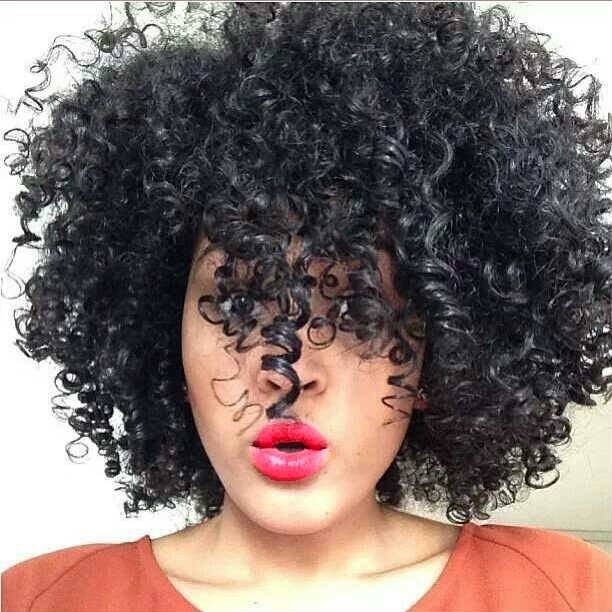 But will my shrinkage allow me show it off? No. Will I cry about it? No Will I accept said shrinkage and just allow my hair flourish? Yes! 2.) What is even a “dime-sized” amount? 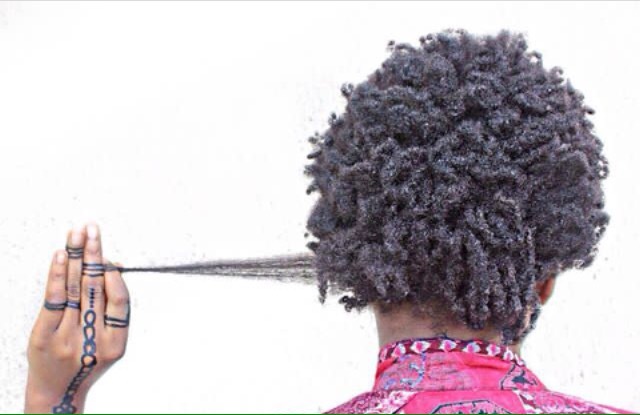 Forget it, there’s no such thing as a dime-sized amount for doing anything with 4C hair; styling, washing, nothing. 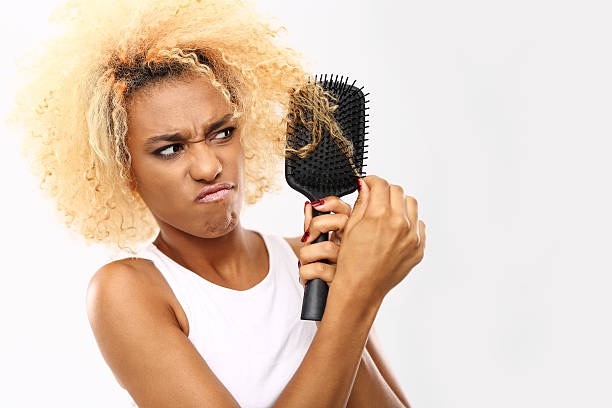 Let’s say you finally managed to get that Bantu knot out or twist-out right and you already did ten back-flips internally because oh, such joy! Fast forward to two hours later, you’re going about your business of the day and mistakenly pass by a mirror but your reflection doesn’t mirror what you saw earlier in the morning, yup, hello humidity. Basically, what humidity does is draw moisture in the air into your hair strands and ruin your perfect twist out but hey! now you have extra moisturized strands. 4.) Why won’t my curls and twist out come out like the YouTube video I watched? Because you probably do not have the same hair type as the person in the YouTube tutorial or your hair just doesn’t want that particular style, leave it. Jk. Sometimes it takes more than one try to achieve a particular style. With the right technique, products and patience, you’ll become a style guru in no time. I personally don’t like manipulating my hair plus I have styling restrictions in school right now so wigs are the go-to for me. 5.) Why are my strands so in love with each other? a.k.a tangling. I can’t wash my hair and just go or leave it without doing cornrows or twists to keep the knots at bay. My hair doesn’t tangle as much but any semblance of knots literally drive me crazy. If your hair tangles badly, a detangling conditioner and styles that keep your hair stretched should be your best friends. 6.) So when do we get break-free combs? 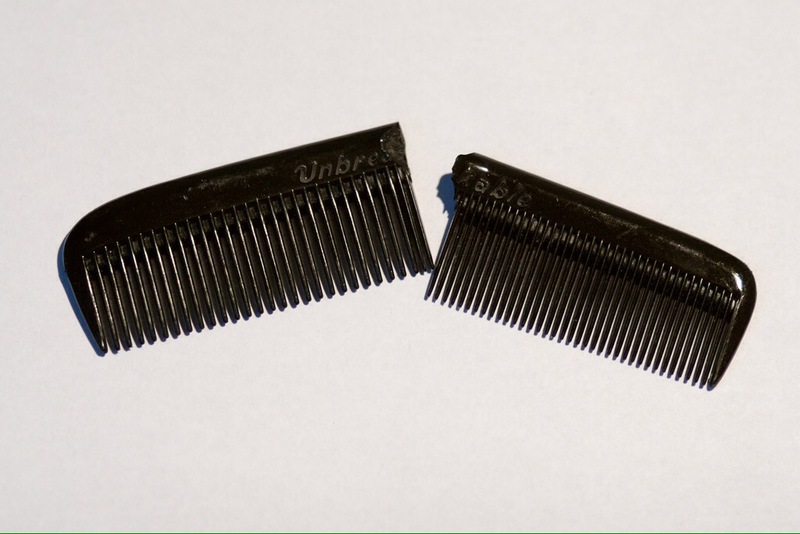 Personally, my hair has broken only one comb and I was weirdly happy that my thin, fine 4C hair could break a comb, never mind that said comb was already weak. I have a friend that has given up on combs and is now a pro at finger-detangling. I mean one would think that we would have anti-breakage combs by now. Can you relate to these struggles? Are there others you would like to share? Leave a comment! Loved this post! Yesss the struggle is real when it comes to the different results from what we have seen on the videos that we watch on YouTube Lol! You have just captured all the 6 struggles I literally go through. Maybe I will do a post to add the rest. My 4c hair is super coarse, harsh, not tangle free, shrinks everyday even in plaits [my hair just rolls like a bun curl and i have to stretch the entire length to loosen it], I cannot even do a wash and go and be proud. Damn hair will suppress itself and need I say, it does not ever retain water! I have learnt to love it like that and nurture it. I am constantly on corn rows and wigs and sometimes I use the afro-bun to help my shrinking hair that drinks moisture from the air and even swallows up heat from the sun-ray. I can relate to this post a 100% lool. Shrinkage and I have this ongoing battle where I’m like “Not today” and I put my hair up in a bun that exaggerates its length. Oya shrink na. I can’t remember the last time I tried a defined style honestly cos it’s more trouble than it’s worth for my 4c hair. I love volume, and thankfully and undefined ‘fro is where it’s at. If you ever figure out how to banish knots forever, please I’m here. Hahahaha this is so relatable especially the shrinkage part. Thankfully my hair is super soft so I can’t relate to breaking combs. Thanks for curating this Alex! I can totally relate lol the struggle is real, I don’t even bother trying to style or bring out any curls because I know two hours later I am back to square one and I haven’t broken any combs I use those very big combs, works better for me. 😂 so on point, especially number 4.